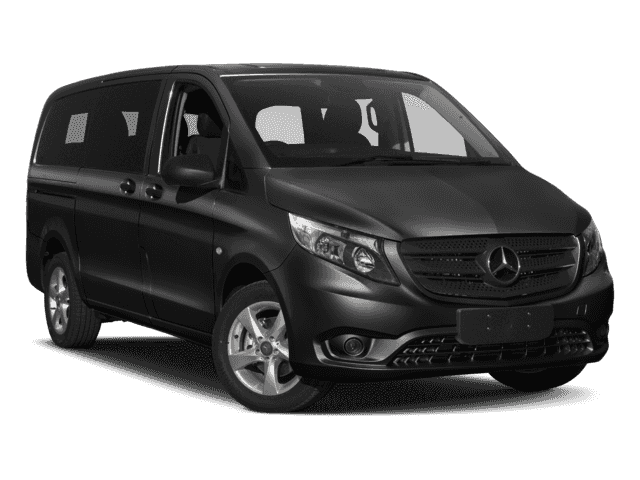 Only 4 Cargo Van models left in stock! 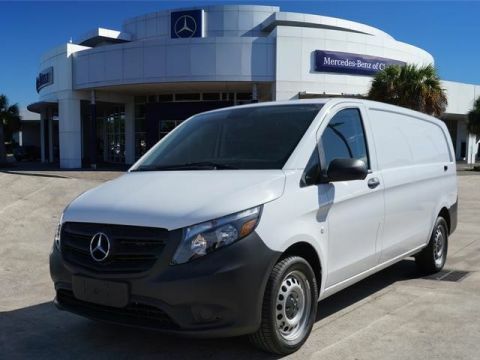 This 2018 Mercedes-Benz Metris Cargo Van is proudly offered by Mercedes-Benz of Clear Lake This Mercedes-Benz includes: HEATED & ELECTRICALLY ADJUSTABLE EXTERIOR MIRRORS Power Mirror(s) Heated Mirrors 270 DEGREE OPENING REAR DOORS WAIST-LEVEL COMPOSITE PANELING CRUISE CONTROL Cruise Control *Note - For third party subscriptions or services, please contact the dealer for more information. 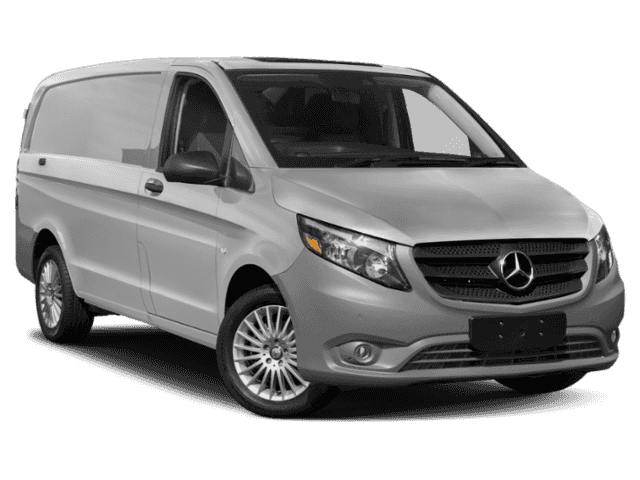 * The look is unmistakably Mercedes-Benz, the smooth contours and cutting-edge technology of this Mercedes-Benz Metris Cargo Van will definitely turn heads. You can finally stop searching... You've found the one you've been looking for. 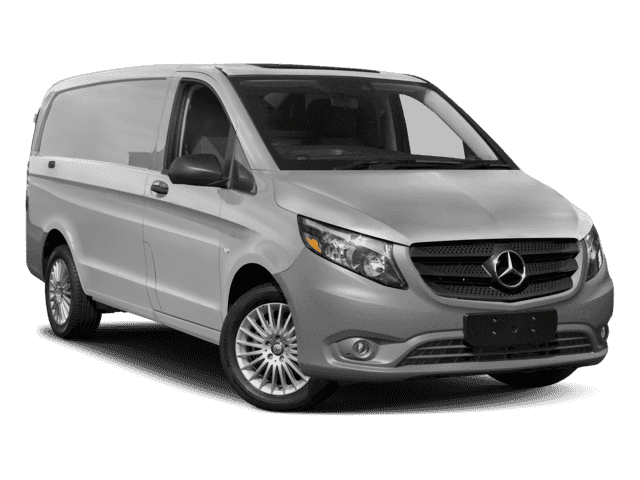 The Mercedes-Benz Metris Cargo Van will provide you with everything you have always wanted in a car -- Quality, Reliability, and Character.